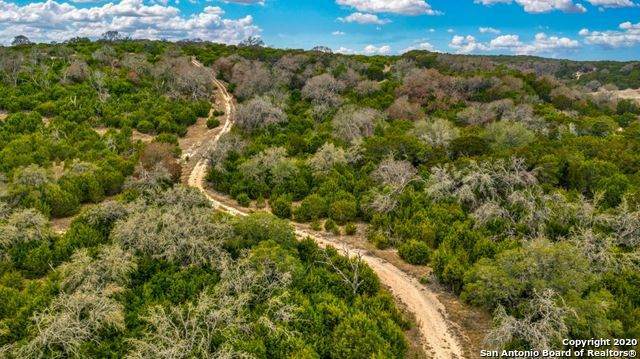 Over 156 acres. Minutes from Ingram, Hunt & Kerrville. 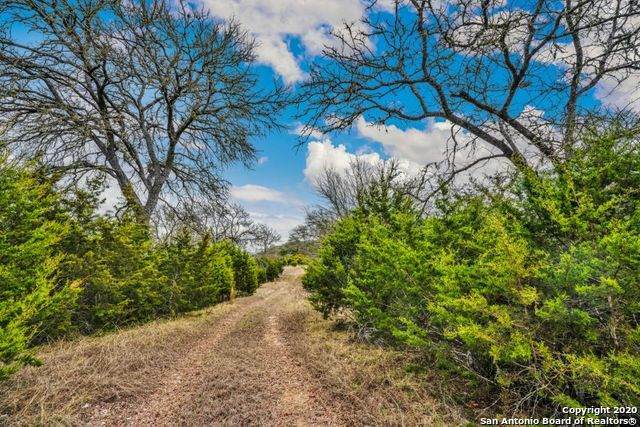 Hunter friendly parcel with improvements of 7/FT high perimeter game fencing, stock/retaining pond w/water well, and secondary hilltop water well. 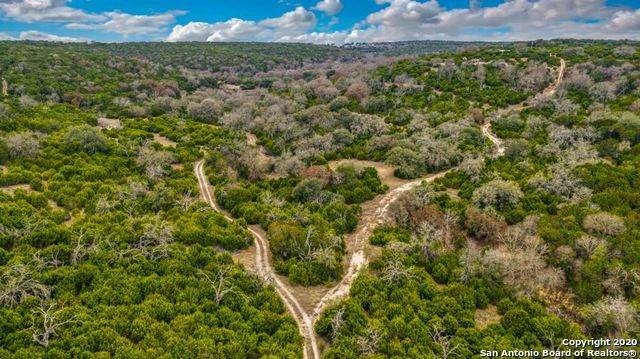 Exemplifying Texas Hill Country living w/ free-roaming Axis & Whitetail deer grazing on native grasses to the mature hardwood trees creating breathtaking fall foliage. 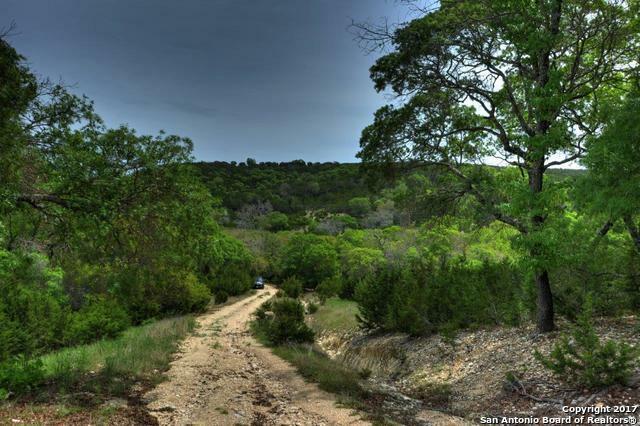 Property offers numerous possibilities: homestead, subdivide, family and/or corporate retreat, recreational or commercial. Listing provided courtesy of Laura Fore of Fore Premier Properties.